What? Basement bar Mezcaleria Quiquiriqui has recently opened in Hackney selling vintage and modern Mezcal, imported straight from Mexican family producers in Oaxaca, Mexico. 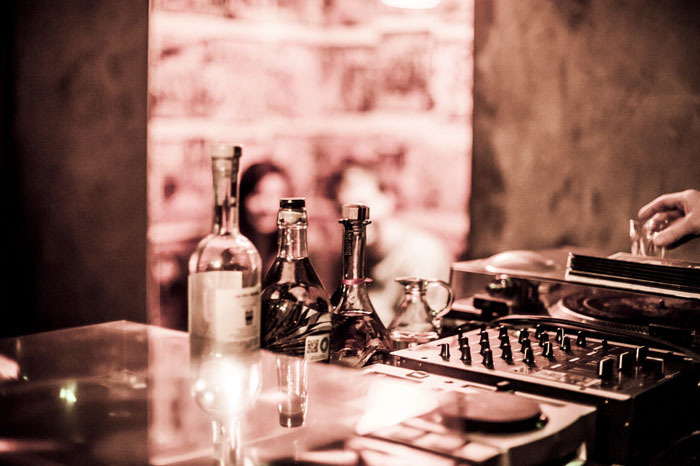 The bar offers Mezcal tasting sessions and various music nights featuring a mix of old rock, modern Cumbia and vintage electro.